Model Home Now Open! 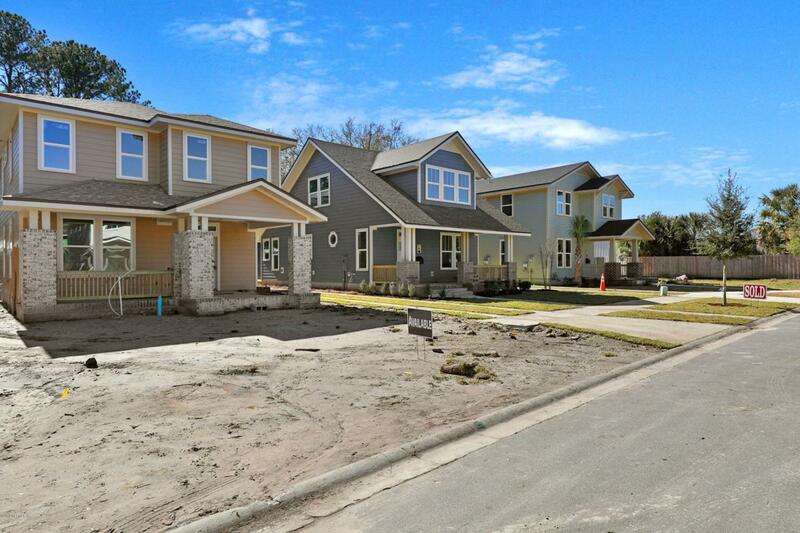 Welcome to the newest community in Jacksonville's Riverside Avondale Historic District since the 1920's. Offering a total of 23 New Construction Homes, a 17 home community on Green Street and 6 homes at the corner of Ernest and Stockton. Built by John Merrill Homes, presented by New Homes in Riverside, our four unique floor-plans combine modern living with Historic appeal. Approved by highly respected Riverside Avondale Preservation and the Jacksonville Historic Preservation Commission, New Homes in Riverside withholds the integrity of the past, whilst providing the comforts of today. Deluxe features included in all base pricing, plus options to choose interior/exterior options! To ensure home owners get to enjoy quality of life and time at home with families, our GreeModel Home Now Open! 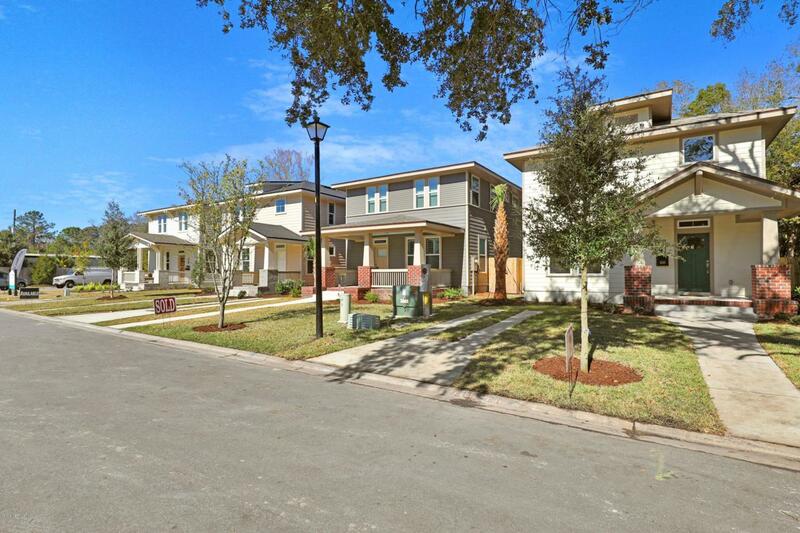 Welcome to the newest community in Jacksonville's Riverside Avondale Historic District since the 1920's. Offering a total of 23 New Construction Homes, a 17 home community on Green Street and 6 homes at the corner of Ernest and Stockton. Built by John Merrill Homes, presented by New Homes in Riverside, our four unique floor-plans combine modern living with Historic appeal. 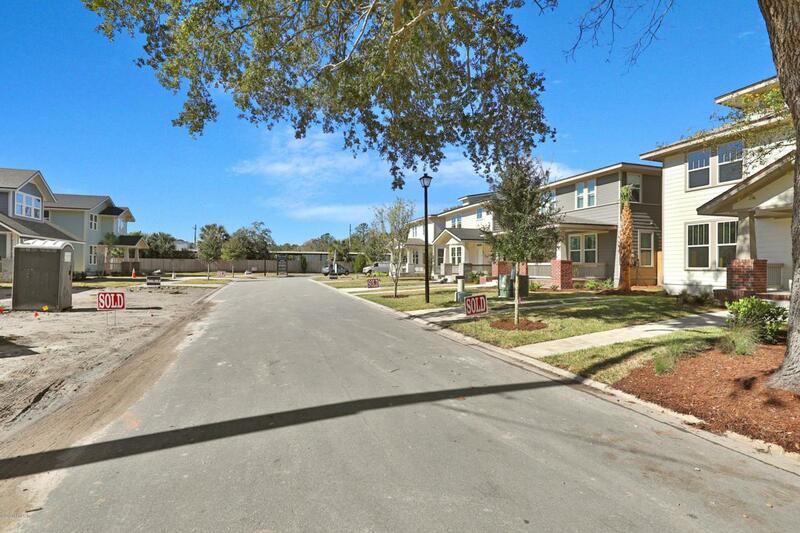 Approved by highly respected Riverside Avondale Preservation and the Jacksonville Historic Preservation Commission, New Homes in Riverside withholds the integrity of the past, whilst providing the comforts of today. Deluxe features included in all base pricing, plus options to choose interior/exterior options! To ensure home owners get to enjoy quality of life and time at home with families, our Green Street location provides a maintenance free lifestyle by taking care of all the exterior landscaping in the development with minimal monthly HOA fee. Please see the documents section for detailed marketing info. 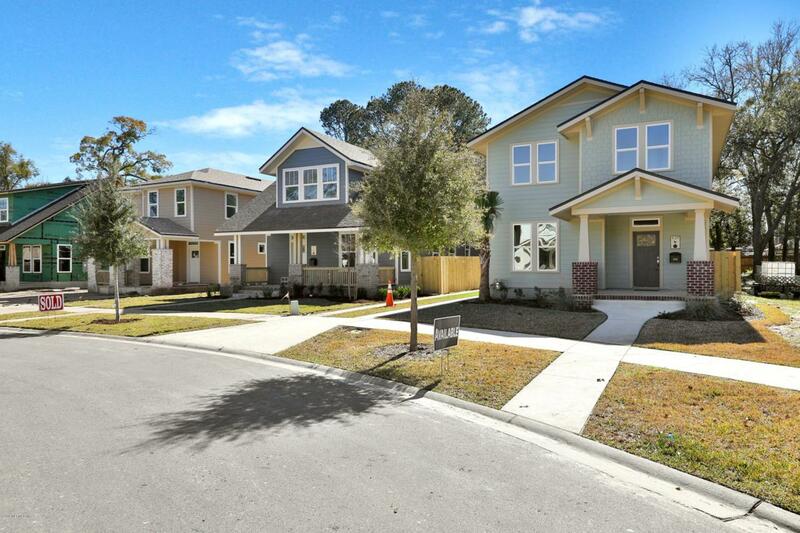 http://newhomesriversidejax.com/ Model Home Hours- Tues-Sat 11-5 Sun 12-5. Closed Monday. Or by appointment. Listing courtesy of Plantation At Ponte Vedra Real. © 2019 Northeast Florida Multiple Listing Service, Inc. All rights reserved. The data relating to real estate for sale on this web site comes in part from the Internet Data Exchange (IDX) program of the Northeast Florida Multiple Listing Service, Inc. Real estate listings held by brokerage firms other than Florida Homes Realty & Mortgage are marked with the listing broker’s name and detailed information about such listings includes the name of the listing brokers. Data provided is deemed reliable but is not guaranteed. Data last updated 2019-04-23T21:24:24.003. © 2019 St. Augustine & St. Johns County Board of Realtors. IDX information is provided exclusively for consumers' personal, non-commercial use and may not be used for any purpose other than to identify prospective properties consumers may be interested in purchasing. Information is believed to be accurate but not guaranteed by the MLS or Florida Homes Realty & Mortgage. Data last updated 2019-04-23T21:30:37.207.